Moog announced that they are currently producing the last units of their Little Phatty Stage II synths. 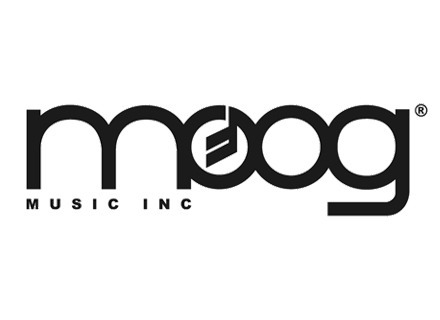 Moog offers Little Phatty users a CV Out mod that allows for unlocking new modular control features. First shown at the NAMM show in the beginning of the year, the Sub Phatty places a maximum number of commands in the hands of its user while, at the same time, reducing the overall footprint. Winning formula?